The relatively small Santa Lucia Highlands region is the source of some of California’s finest Pinot Noirs and Chardonnays. While quality has been on the upswing in recent years, drought conditions and strange weather have had a severe impact on production. The winter of 2015 in the Santa Lucia Highlands was unusually warm. As a result, the vines responded with the earliest budbreak ever in the region, roughly two weeks ahead of normal. That’s potentially hazardous in a place where temperatures are predictably cool to cold throughout the spring. Indeed, the weather took a severe winter-like turn in May, during the flowering. Many of the infant grapes fell victim to shatter, which led to painful crop shortages. Old-timer Mark Pisoni, whose family owns and manages some of the region’s most esteemed vineyards, told me that in some sites losses were as high as two-thirds – and sometimes even higher. The summer that followed was normal if quite dry and vine growth proceeded quickly. The harvest began in mid-August, roughly two weeks ahead of normal, and continued until the end of September. Despite adverse conditions, the vintage produced a collection of mostly juicy, well-concentrated red and white wines. The best examples from 2015 smoothly blend power and finesse, in the way that created this region’s reputation as one of North America’s best resources for elegant yet flavorful Pinot Noirs and Chardonnays. The 2015s also show a higher degree of concentration than one usually expects here. That, I suspect, is due to the smaller-than-normal berries and subsequent greater than normal skin-to-juice ratios. Fortunately, only a handful of the wines that I tasted this year exhibited atypically dark fruit character or harder tannic structure than usual – nor did I find many wines to be abnormally weighty, much less jammy in style. One of the most admirable characteristics of wines from the Santa Lucia Highlands, whether white or red, is the exuberant fruit that they exhibit pretty much all the way through their lives. On the red side, that goes for the small number of Syrahs made here as well as for Pinot Noirs. Fans of these wines know from experience that they tend to age gracefully, but it is the rare example that demands real patience. I suspect that both the white and red 2015s will age along a relatively slow arc thanks to their concentration, but I doubt that anybody who opens a bottle by accident or in a fit of itchy corkscrew syndrome will be stricken by guilt. In fact, I encourage people to try most of these wines soon after release so that they can experience their sheer, fruit-driven vivaciousness. Because of the mostly small scale of production here and an uncommonly high overall quality standard, there are relatively few bargains. 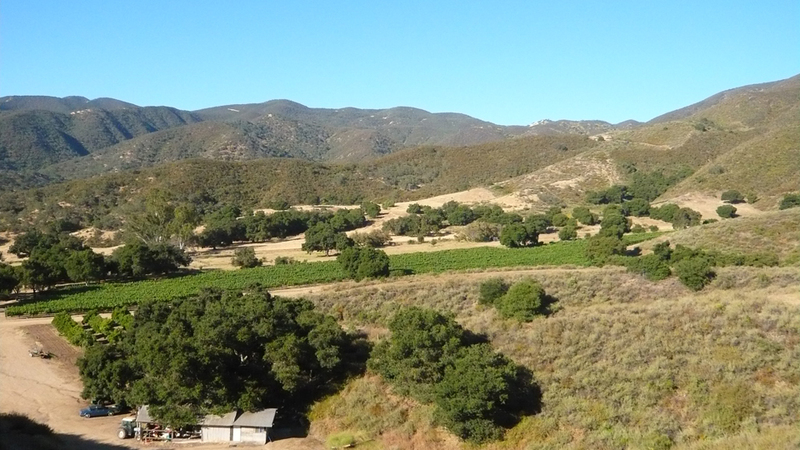 However, a number of producers do make wines under the greater Monterey regional designation and quite a few of these deliver solid and even exceptional value. I have been particularly impressed by the Santa Lucia Highlands wines made from purchased fruit by the Pisoni family under the Luli name. Robert Talbott Vineyards also comes to mind for their Kali Hart Chardonnay and Pinot Noir bottlings, which are widely distributed. 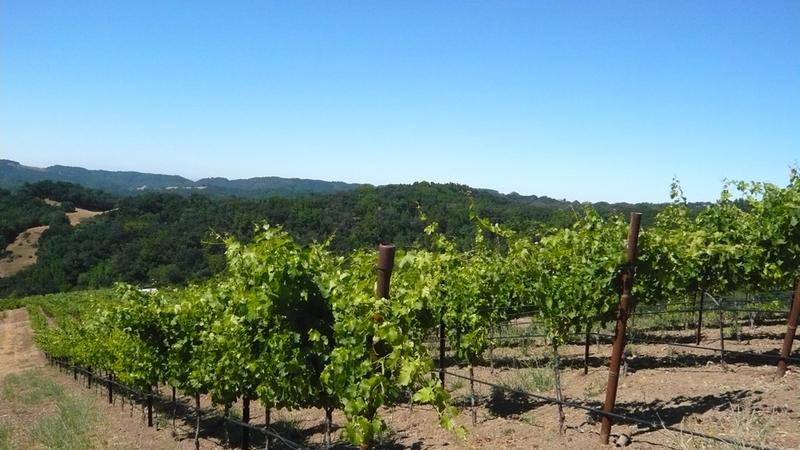 The entry-level wines from Hahn Family Vineyards are also outperformers. I tasted most of these wines during my visit to Santa Lucia Highlands in July, followed up by further tastings in my office in New York during late summer and fall.